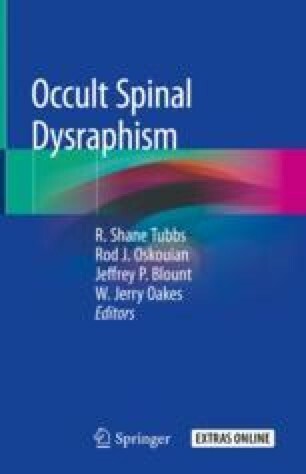 Patients with occult spinal dysraphisms may develop a variety of different complications as a result of the primary spine anomaly. These secondary complications are diverse and frequently require a multidisciplinary team of healthcare professionals including orthopedic surgeons, urologists, and neurologists, neurosurgeons, physiatrists, therapists, and others in order to achieve the best possible outcomes for affected patients. In this chapter, we outline the most common secondary complications of dysraphisms and describe the presentation and treatment strategy for these conditions.